Say goodbye to Inferior & Noisy Toilets. 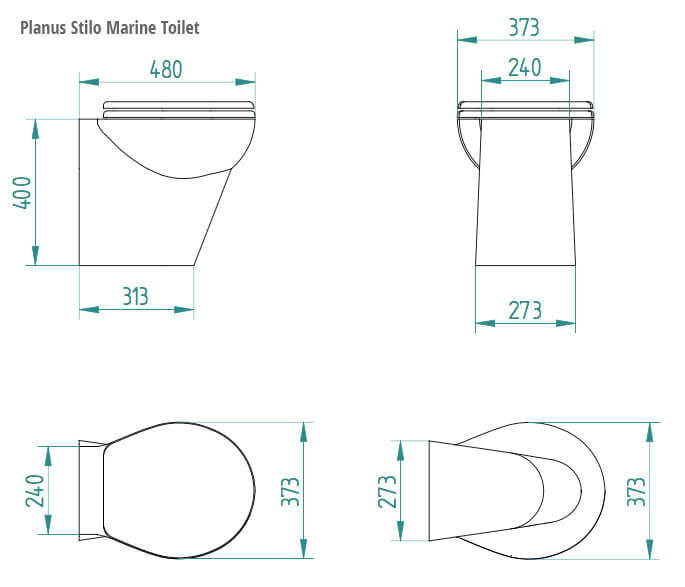 The Brand New Planus Stilo Marine Toilet Range. 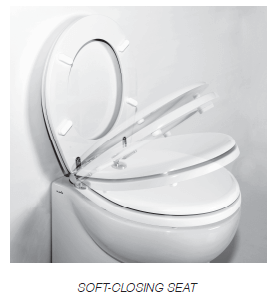 Comfort and quality comes as standard, featuring the Planus TOUCH switches and soft close seat. Built to the highest standards the Stilo Range is a great alternative to the Tecma Silent Plus and the Dometic VacuFlush toilets. The patented Vortex pump means all components are located within the luxury ceramic bowl and the toilet is Near Silent when operated. 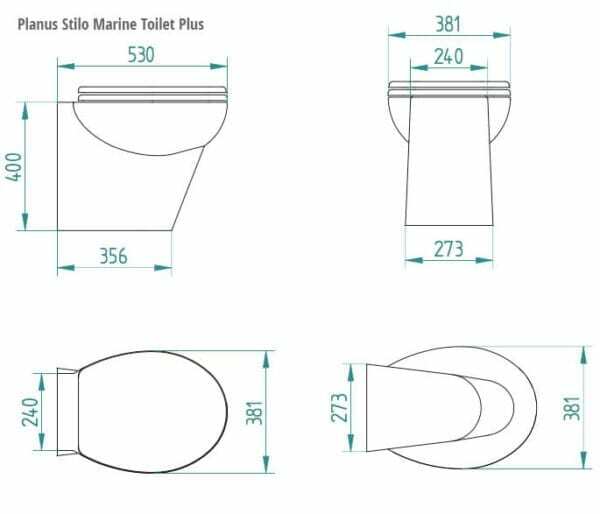 Choose your voltage and switch colour below and scroll down for more information on the Planus Stilo Marine Toilet. 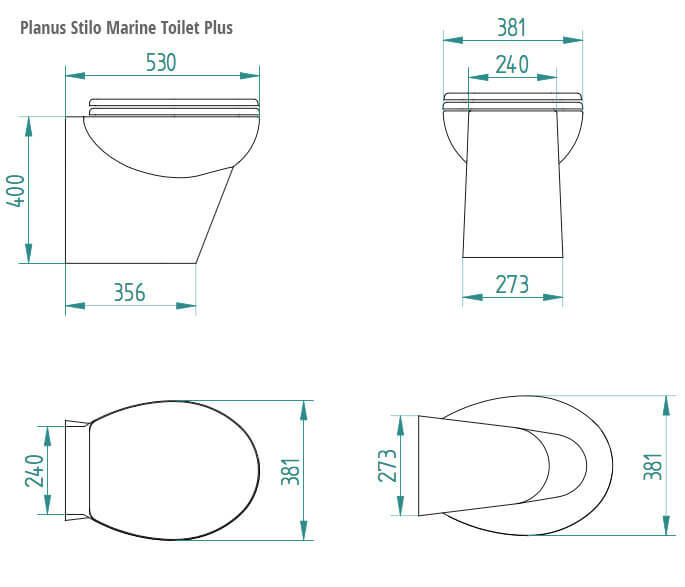 With the New Planus Stilo Marine Toilet Range the best has just got better. 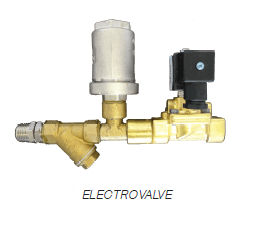 Featuring the innovative Vortex pump you can say goodbye to Inferior & Noisy Toilets. A great alternative to the Tecma Silent Plus and the Dometic VacuFlush toilets the Stilo range is available in 12v, 24v and 230v and a variety of styles to suit all installation applications. The patented Vortex pump means all components are located within the luxury ceramic bowl and the toilet is Near Silent when operated. Comfort and quality comes as standard, featuring the Planus TOUCH switches and soft close seat. Large bowl for maximum comfort. Ultra quiet near silent operation. 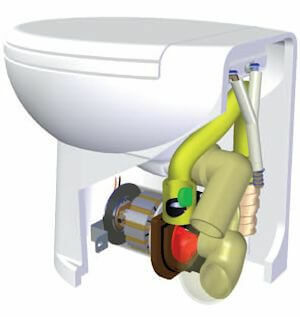 Easy installation, all components integrated within the toilet. Reliable operation backed up by 1 year warranty and UK technical support. 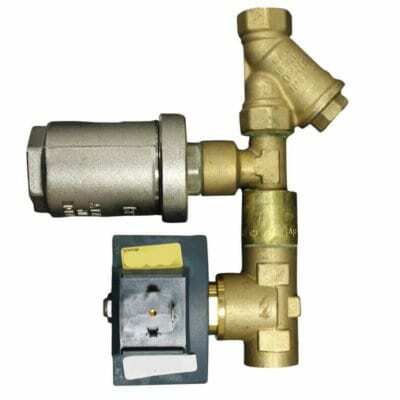 High quality finish and components. Planus TOUCH switches supplied as standard. 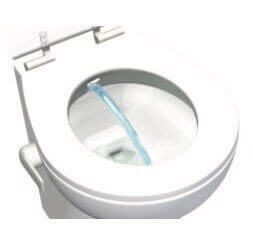 Important innovations make the Planus toilet even quieter than customers have come to expect. 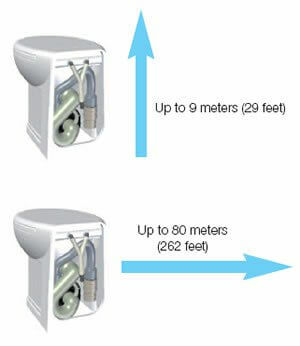 The Vortex system has been developed and refined over the years to offer quiet operation and superior pump distances compared to standard toilet systems on the market. 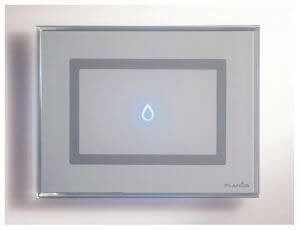 Ultra quiet operation is achieved making the toilet unobtrusive and a pleasure to use. 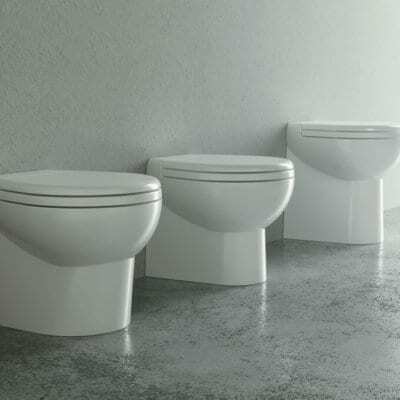 Gone are the days of noisy Vacuum flushed toilets thanks to Planus. 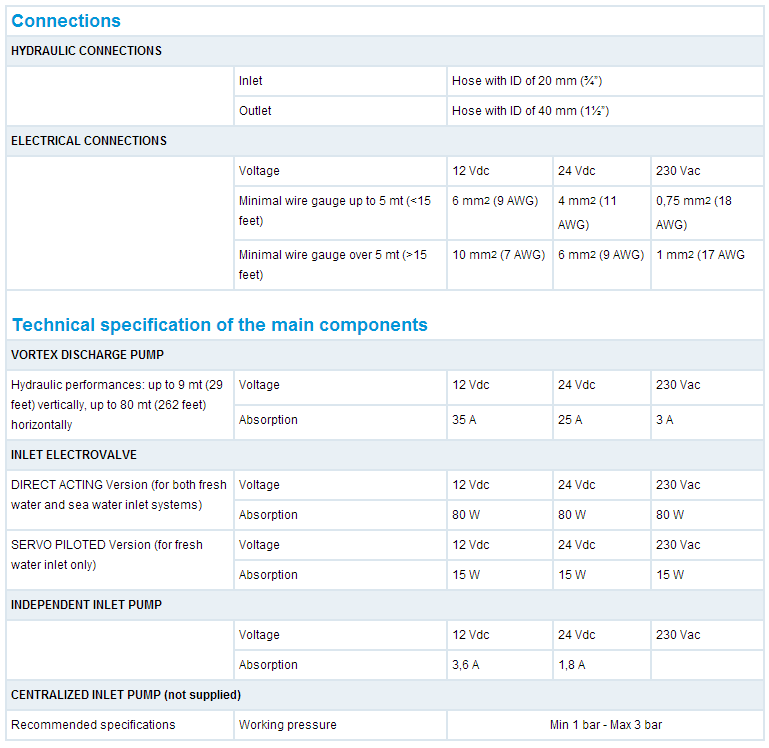 Freedom to choose the route of the discharge hoses. The high performances of the VORTEX pump placed inside the base of the ceramic bowl foot gives the greatest possible flexibility in planning the route of the discharge hoses. 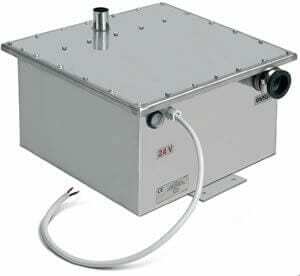 The VORTEX pump is capable of discharging into a holding tank, even at a significant distance, or directly to the sea. 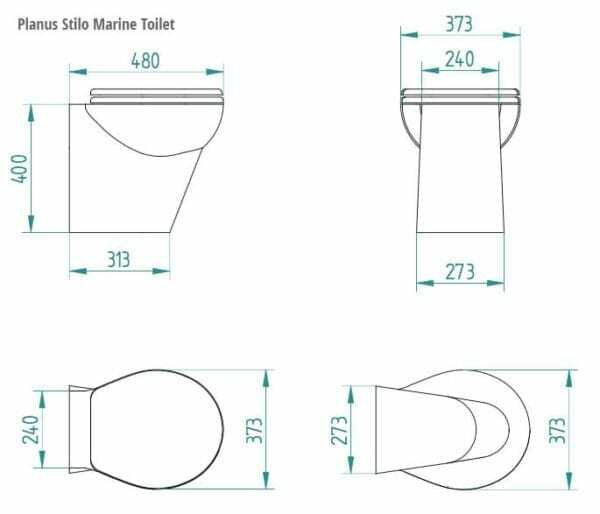 The Planus Artic Marine Toilet comes as standard with the Planus TOUCH switches. Featuring fine Italian design and innovation like the toilet itself. 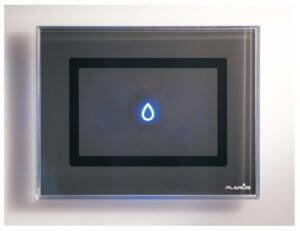 Featuring night illumination activated by moving your hand over the switch and illuminating which button to use. Making it easier for guests to know how to use the toilet. Available in two colours, make your decision when ordering. 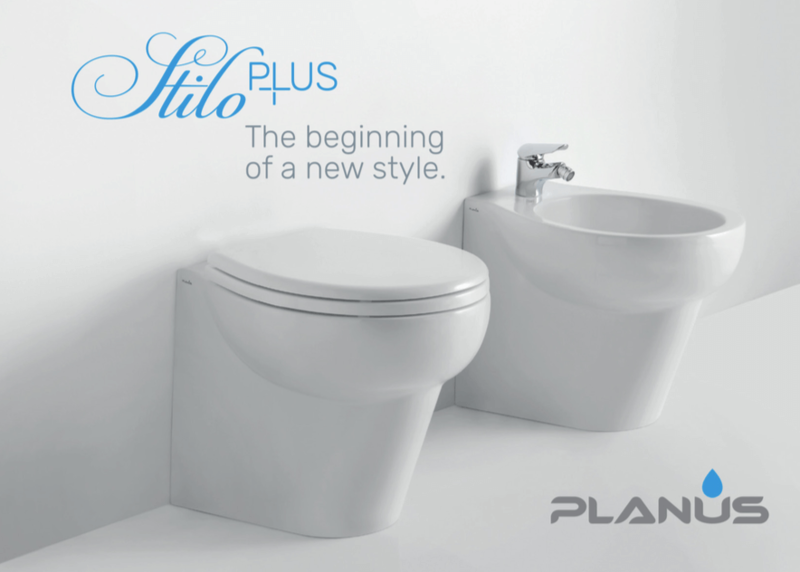 There are two models in the Planus Stilo range to choose from. 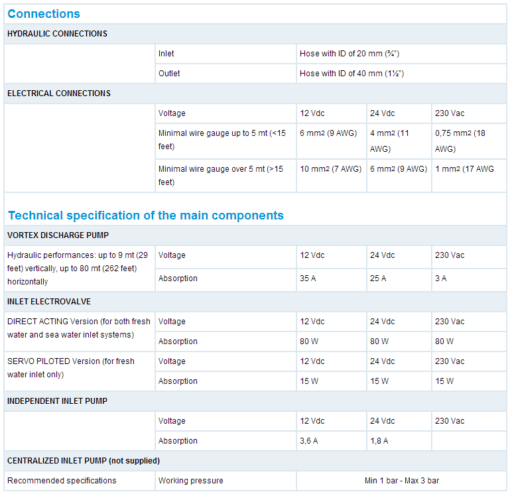 The dimensions are shown below and cover most applications on board.